A go fund me page was set up to assist New Haven Police Officer Thomas Murray who was heading home after his shift when a vehicle driving the wrong way on I-91 struck his vehicle head on. Officer Murray, who was seriously hurt during the crash, sustained compound fractures to both legs, multiple fractures to his pelvis, several broken ribs, and a fractured hand among other injuries. The funds raised with help Officer Murray and his family during his recovery. 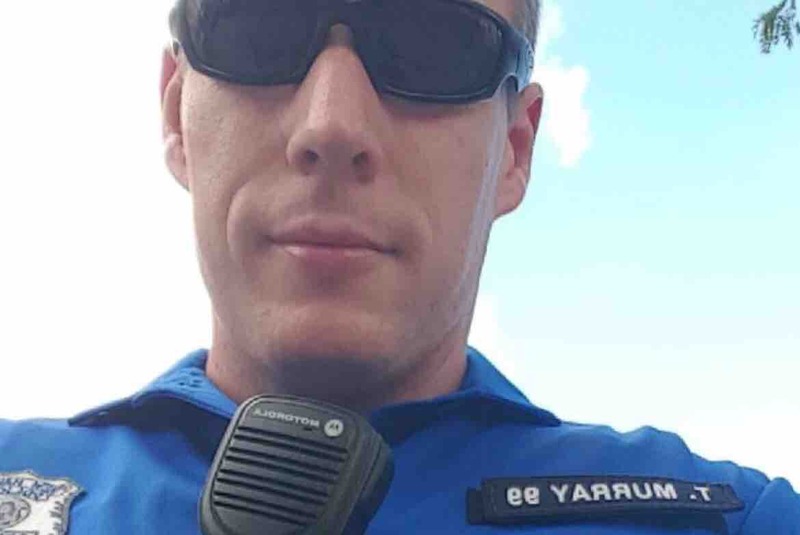 Clink here to go directly to the go fund me page for Officer Murray.